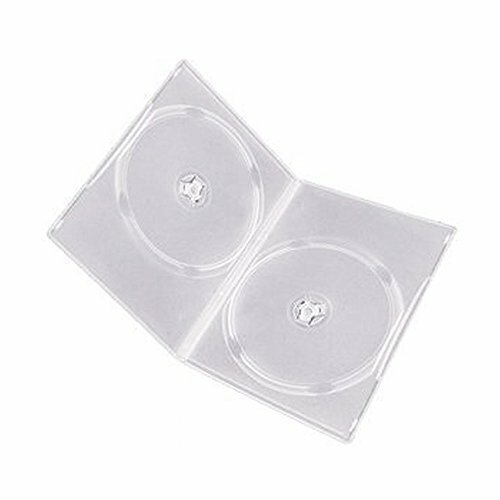 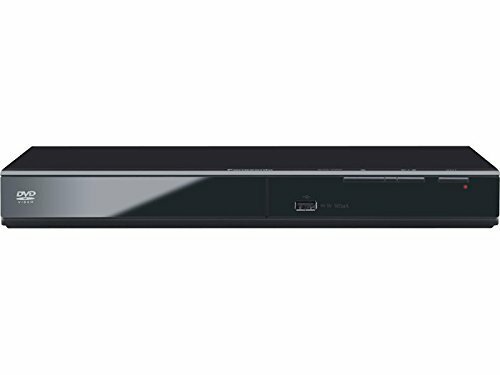 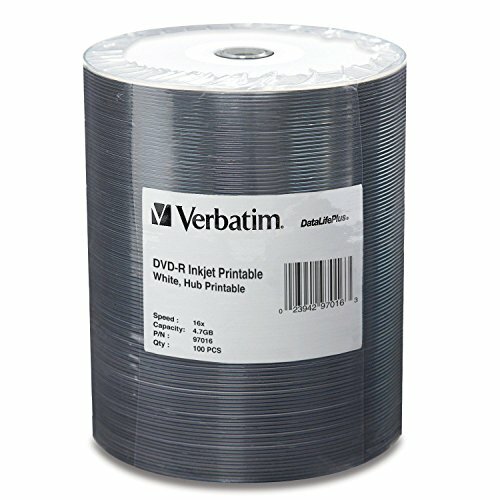 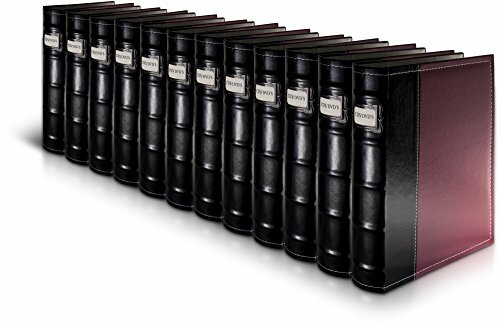 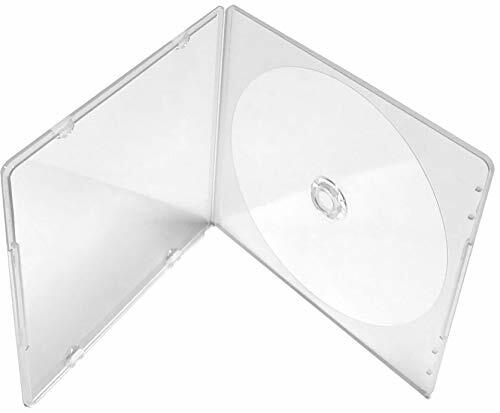 Maxtek 7mm Slim Black Double CD/DVD Case, 100 Pieces Pack. 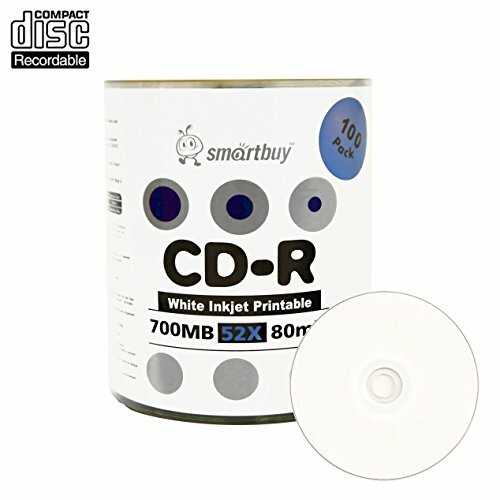 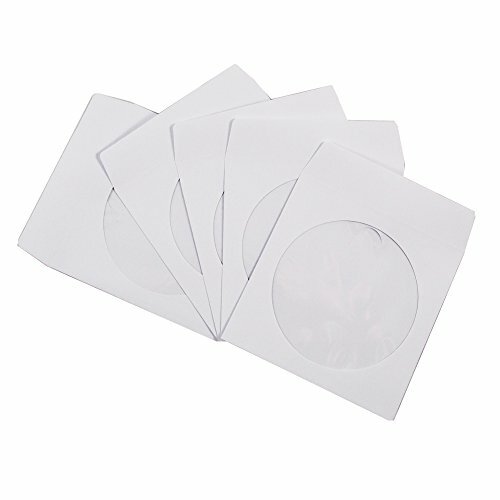 Horbis high quality CD labels and DVD labels for laser & inkjet printer at the great price. 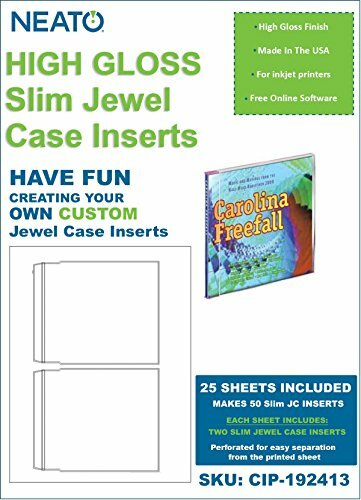 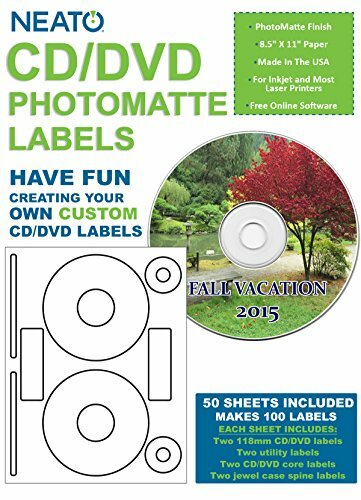 Along with the labels, get a free label applicator that gives you accurate positioning of label on DVD/CD. 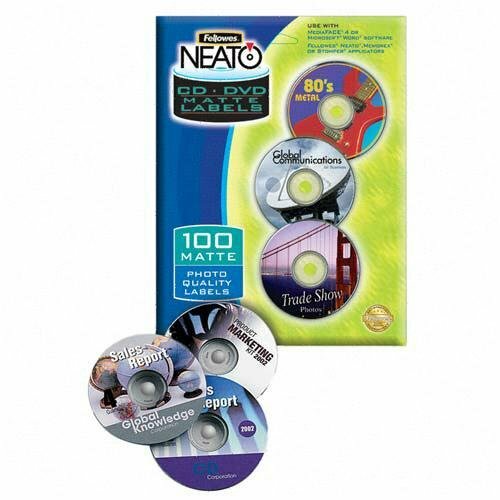 Mean Bubbles & Wrinkle free cd/dvd labels. 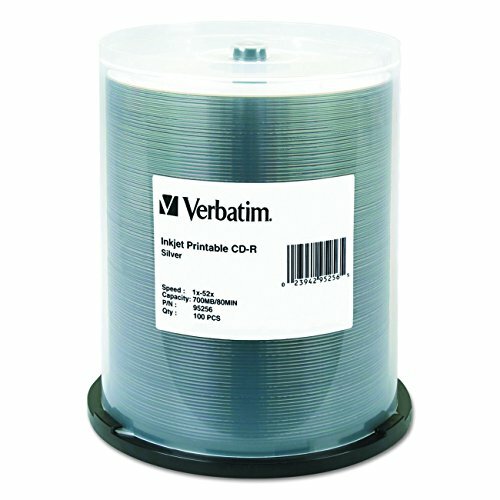 Enjoy the true experience of disc labeling.